From its wild landscapes and expanded coastlines to glittering city skylines, Australia is an amazing country that comes with a large dose of dramatic places and islands. A favorite destination amongst the travelers, the country has aplenty of things and you wouldn’t even have to venture off faraway in search of paradise. 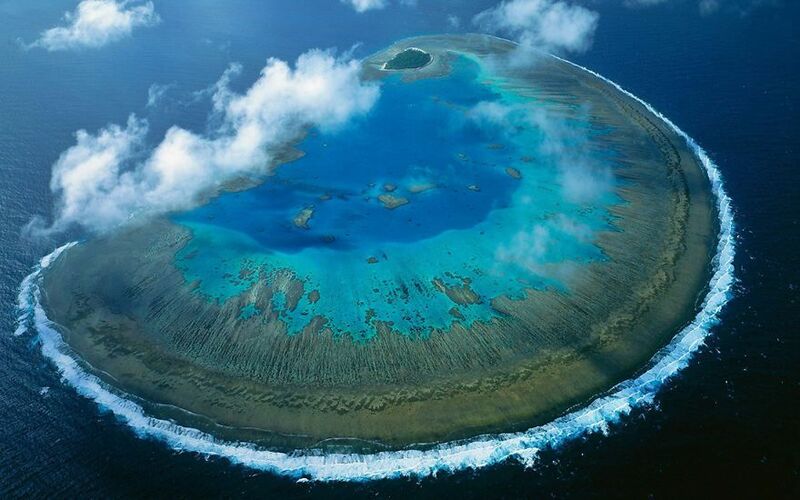 LADY MUSGRAVE ISLAND- Do you want to go to picture-perfect place in Australia? Then this coral island which is located on the Great Barrier Reef is perhaps one of the most stunning islands. The island is 14 hectares in area but is surrounded by 1,192 hectares of reef. Due to its unspoilt beauty the island is also listed as National Park and a UNESCO World Heritage-site. You can also camp under the blanket of stars and soak in the raw beauty of this island. 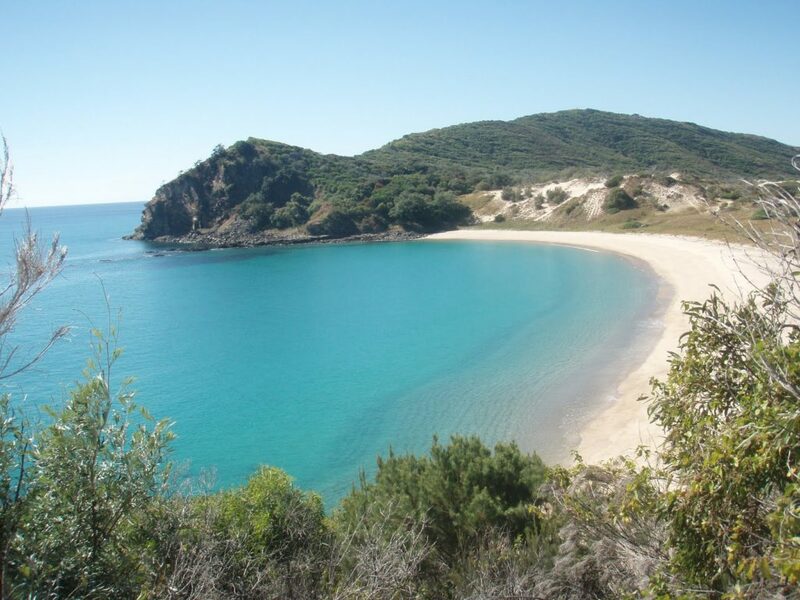 GREAT KEPPEL ISLAND- The Great Keppel Island is the largest of the 18 islands amongst the Keppel Island Group. Offering number of diving and snorkeling opportunities, the island has something for everyone under its kitty. The island welcomes 15000 Humpback whales as well as dolphins annually, with more than 80 species of birds. It is a perfect place to experience the natural beauty of flora and fauna. 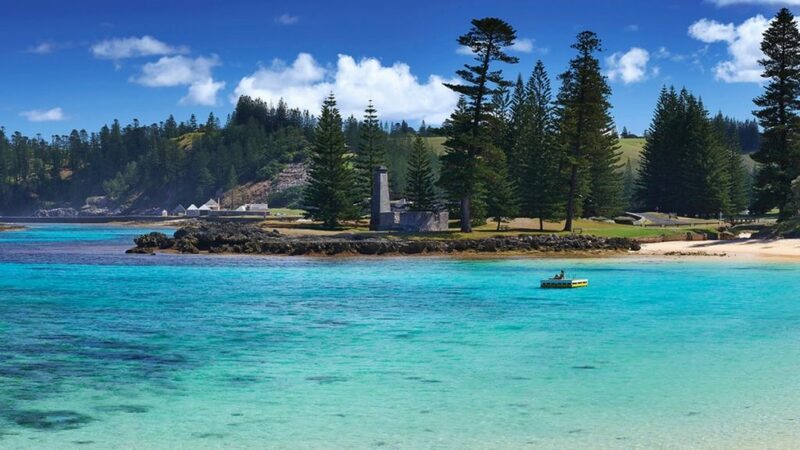 NORFOLK ISLAND- This small island is the living interpretation of paradise. The island is located in the Pacific Ocean nestled between Australia, New Caledonia and New Zealand. Striking a perfect balance being a tourist destination and an unspoilt beauty, the island offers crystal blue waters, rugged cliff faces and pine tree adorned trails through dense forest. If you do not want to miss out on this incredibly beautiful island, make sure you keep an eye on your Australia ETA Status to ensure you obtain it before the date of your travel. 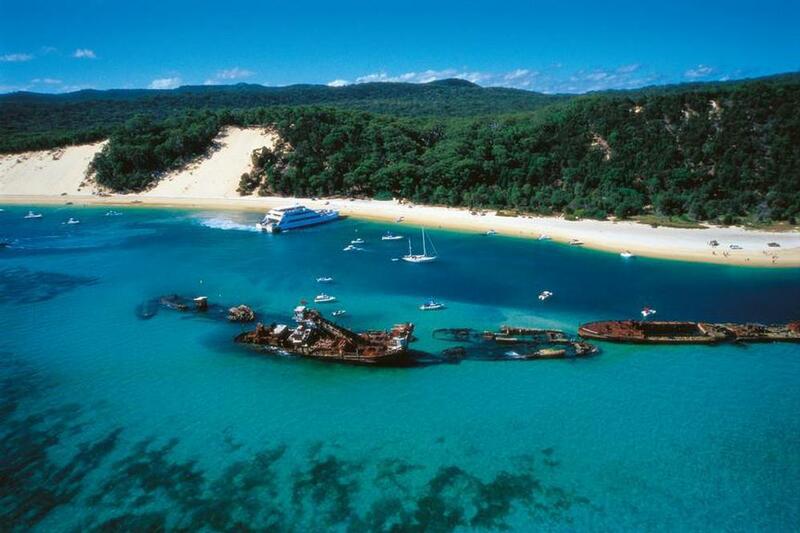 MORETON ISLAND- Moreton Island is a little stretch of heaven which is located in the North of Stradbroke Island. For adventure enthusiasts it is another spot as the island is famous for its steep sandy dunes, unspoilt scenery and tropical beaches. There is also a series of shipwreck that offers mind-blowing diving opportunities. Visit these wonderful islands in Australia that are blessed with exotic locations and clear waters. Head to one of these islands that are located in Australia to spend some unforgettable time with your family and loved ones. To check your Australia ETA Status online or some other visa related enquiry, you can visit our website www.australiae-visa.com . Every weekend i used to go to see this web site, as i want enjoyment, for the reason that this this web page conations in fact good funny material too. else could I am getting that type of info written in such an ideal way? web, however I know I am getting knowledge daily by reading such good articles or reviews.